← FREE Scrapbook Layout Kit! The stamp set offers the flexibility to build your dandelion or dandelions as desired. With a variety of sizes of dandelion seeds to add to simulate it blowing in the wind your options are endless! You can make it so the pieces are blowing out in all directions as I did in my card above or you can have them all blowing to the right or maybe the left. It all depends on which direction the dandelion receives the gust of wind or the direction you’ve blow on it from, right? To make this card, I did a wet wash (paint your paper with only water until all the paper is visibly wet) on my Watercolor Paper and then added yellow and orange tones from my Watercolor Paints letting them move and blend on the paper. I set it aside to dry completely before continuing on. Once your paper is dry you can stamp on it as usual. I used our Charcoal Stamp Pad for all my stamping. I then matted the stamped piece of Watercolor Paper onto Peach Cardstock followed by Charcoal Cardstock. 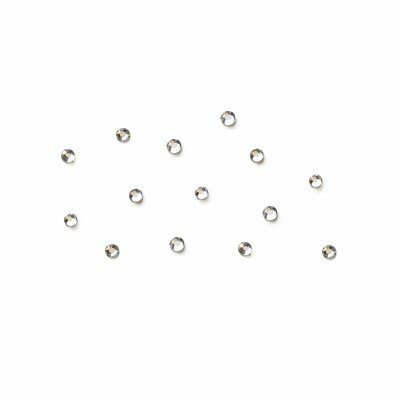 I used some Thin 3-D Foam Dots (I’m addicted to using these–they are so thin that they just add a subtle amount of depth on your project. Plus, they pair so well when you combine them with the regular 3-D Foam Dots!) to attach it to Light Charcoal Cardstock that I had roughed up by rubbing our Micro-tip Scissors along the edges to expose the white core of our Cardstock. 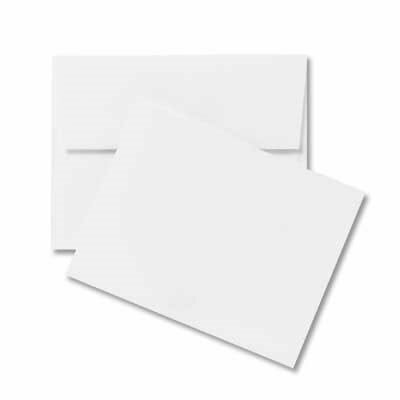 You get more bang for your buck with our cardstock. You’ll find the backside of the Charcoal Cardstock is a lighter shade–our cardstocks are two-toned now; the front side has the true color with the backside being a lighter shade of that color. So you can use both sides for twice the impact! To make it easier to write (or stamp!) a sentiment on the inside of the card, I matted all of this onto one of our White Cards & Envelopes Value Pack. 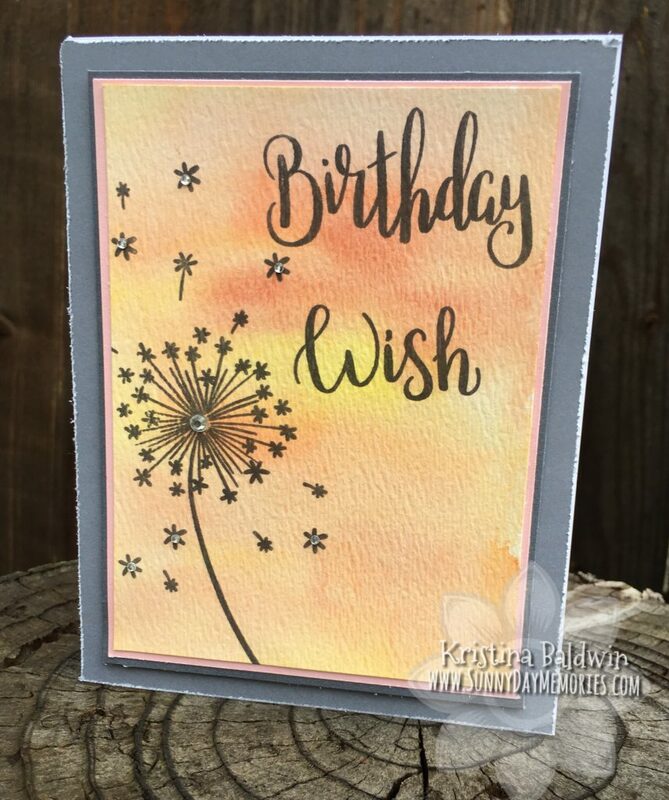 To finish off the card I added some Bitty Sparkles in the center of some of the Dandelion seeds as well as a Clear Sparkle in the center of the Dandelion. A simple card design stamped with a beautifully simple stamp set. I added in a few techniques like the Watercolor Painting and roughing up the edges but nothing too complex. 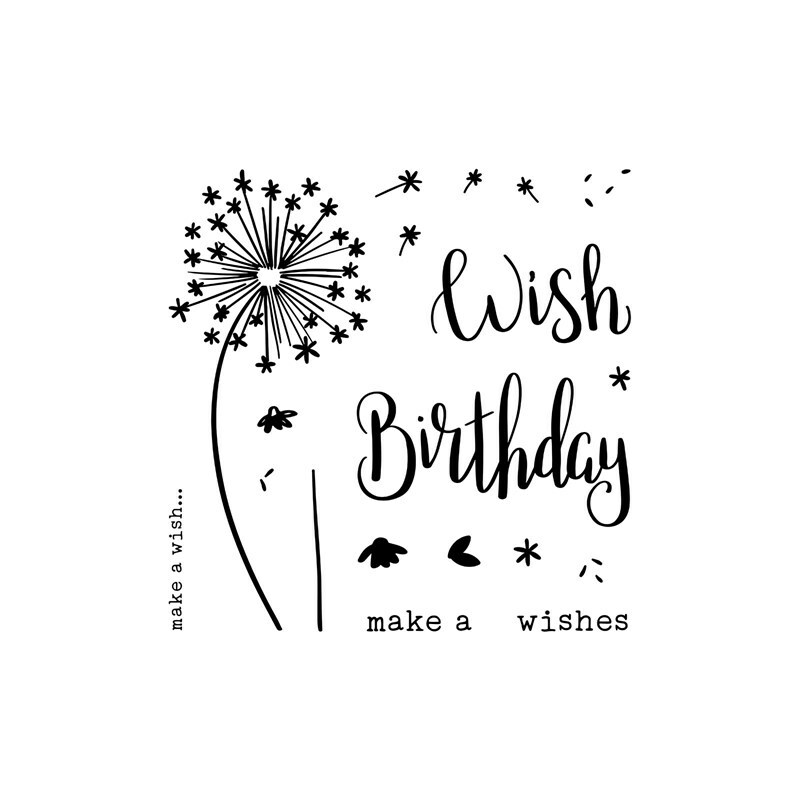 The end result is a beautiful card for someone special on their birthday! To purchase any of the supplies I used or any other Close To My Heart products, visit my ONLINE CTMH STORE. This entry was posted in CTMH Card Ideas, Tutorial and tagged Close To My Heart stamps, DIY Projects, stampers, Tips and Techniques, using clear stamps card making. Bookmark the permalink.